Proudly serving the Grenada and surrounding areas for 25 years. 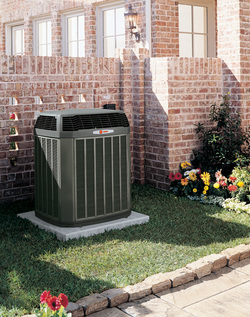 From the hottest days to the coldest nights, Mcdaniel's A/C will design a system to perfectly cool your home in the summer and perfectly heat it in the winter. And when paired with ComfortLink™ II system, it’s all at your control from anywhere.